SAN FRANCISCO – Two men and one woman of historical interest were among those who got off the American brig Eagle. 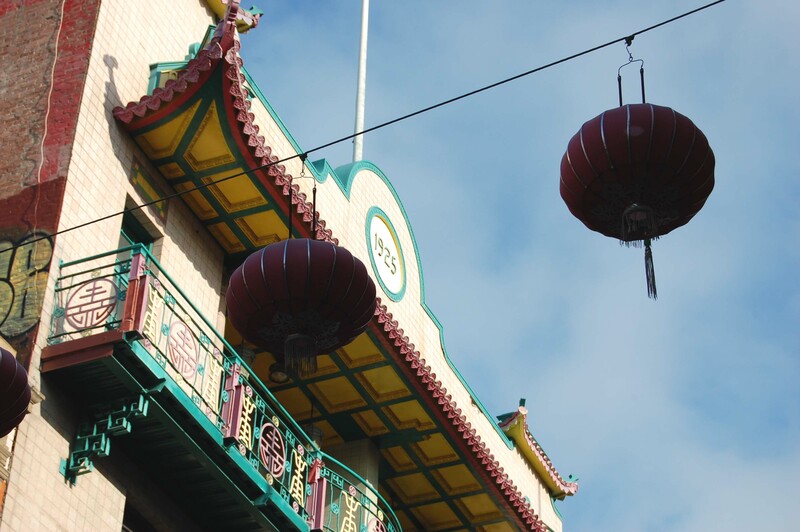 It was 1848 and they were the first Chinese to arrive in San Francisco. It was 85 years before the Golden Gate Bridge opened and 84 years before the building of Alcatraz. Those three people led a wave of emigrants fleeing unrest, famine and rebellion during and in the aftermath of the Opium War and were welcomed into the city for nearly a decade. But then the economy slumped and along with it the good intentions of white Americans. The Chinese were forced out of their gold-mining jobs. Even more found themselves at loose ends when the railroad was finally completed in 1869. A little thing like a recession was not enough to keep the Chinese of San Francisco down. They were superior farmers, and those not working the land worked as domestics or established laundries, restaurants and other businesses. Toss stereotypes around as you will, but these versatile people quickly found a niche to exploit and never gave up, even when faced with racist legislation. 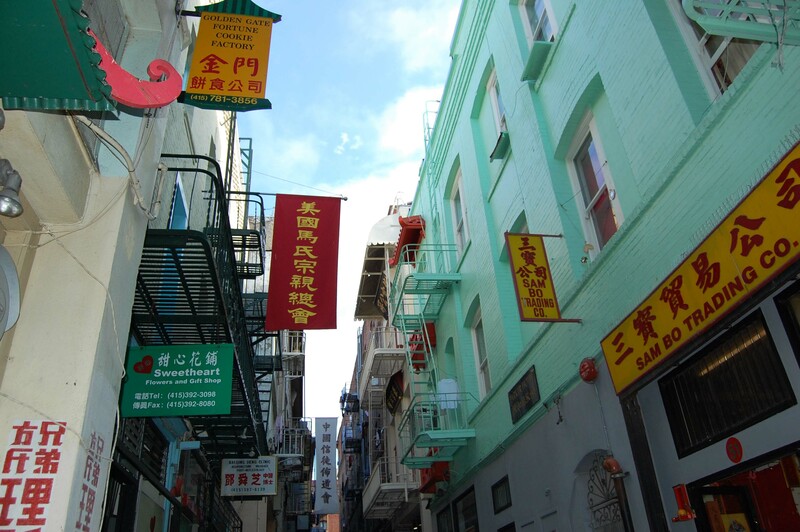 A plaque in Chinatown tells the story of the labyrinth of little alleyways designed in the 1870s: “The rapidly growing community was restricted by anti-Chinese sentiments to a six-block area. … To maximize space within the confines of its boundary, the community created a maze of secondary streets and pedestrian walkways. 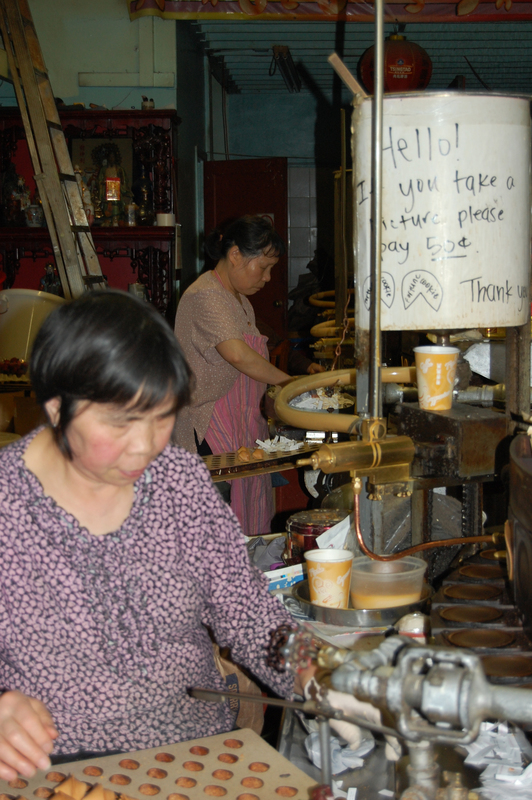 Women make fortune cookies in a little factory on Ross St. The Chinese Exclusion Act of 1882 stamped out immigration from China. It prevented families from being reunited in America. It kept Chinese people from marrying outside their race, prevented them from voting, owning property or having most rights granted to whites. The act would remain in effect until 1943. Their homes weren’t the only things to be destroyed in the quake: So were public records. The Chinese seized this opportunity to claim American citizenship, finally granting them the right to send for their families – especially their children – from China. They grew. They rebuilt. They overcame. They are to be honoured and respected for their tenacity and resilience.